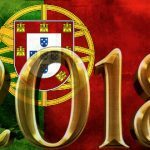 Portugal’s regulated online gambling market has failed to achieve its goal of channeling local punters away from unauthorized operators, according to a new report. 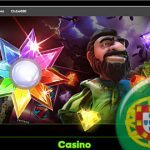 On Tuesday, the Remote Gambling Association (RGA) released the findings of a Eurogroup Consulting report the RGA commissioned to determine how Portugal’s regulated online market was faring since the first locally licensed site launched in June 2016. 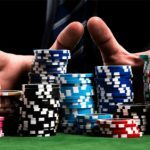 When Portugal approved its online gambling legislation in February 2015, the government hoped to reap an annual €25m in new revenue. 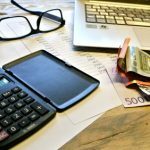 The market’s Q3 report showed the state’s share of online proceeds had hit €24.5m with three months left to go in the year, so chalk that one up in the ‘win’ column. However, while the market’s punitive tax regime has the government sitting pretty, it’s also kept operator interest to a minimum, with only seven companies having secured licenses to date. And these operators are forced to pass on some of their costs to local punters, with – at least, as far as the RGA is concerned – predictable results. 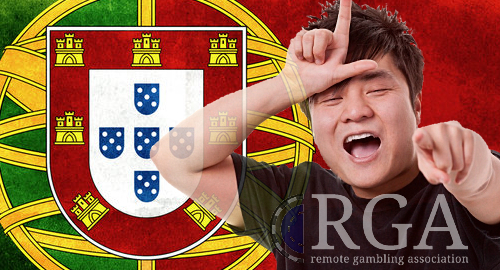 The RGA’s report, which was based on a survey of Portuguese online gamblers, found that over two-thirds (68%) of respondents were still patronizing gambling sites not holding a local license. 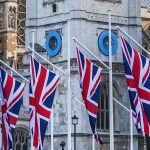 Some 38% of Portuguese punters gambled exclusively with internationally licensed sites, while 30% split their time between international sites and locally licensed operators. When asked why these punters continued to patronize sites their government finds objectionable, the top reason cited was the desire to access better odds than those available on Portugal-licensed sites. The most egregious example of Portugal’s regulatory regime is the tax on sports betting turnover rather than operator revenue. As a result, only 39% of Portuguese punters’ online betting turnover is spent with local operators, far below the desired 80-90% ‘channeling’ rate that most regulated online markets strive to achieve.